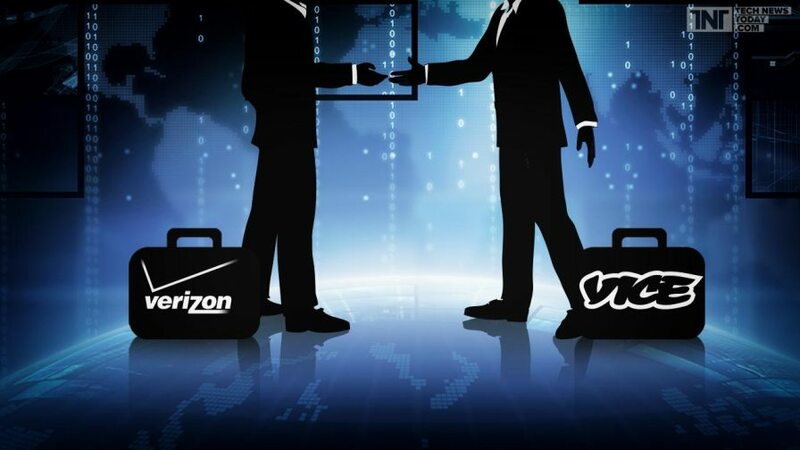 For better promotion of its upcoming Internet TV platform, Verizon Communications Inc. has signed a multi-year content licensing agreement with Vice Media for a range of Vice digital content, including its original domestic and international programming produced exclusively for Verizon. Vice Media is a leading digital content developer whose programs are specifically designed for the young generation. Verizon’s mobile video service is slated to hit the market later this year and will offer 20 to 30 top-rated TV channels. Management stated that its targeted audience will be millennials (teens and young adults) who will be served largely through the mobile video offering. Verizon, which is currently the sixth largest pay-TV operator in the U.S., seeks to focus on two different categories of viewers through its Internet TV and fiber-based FiOS TV offerings.